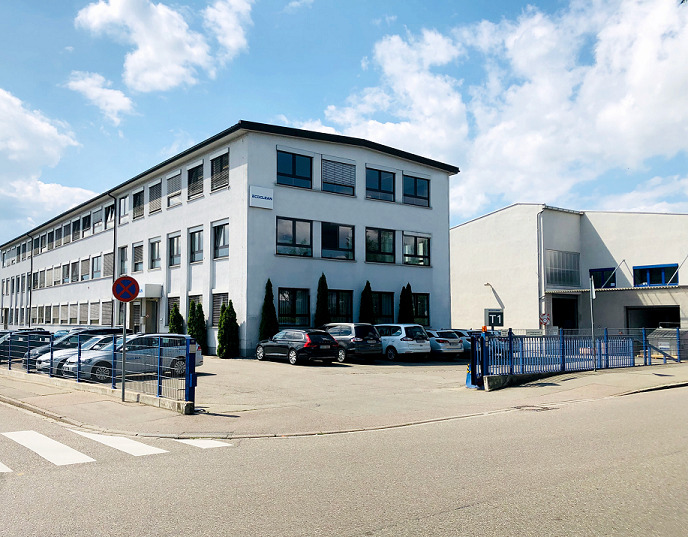 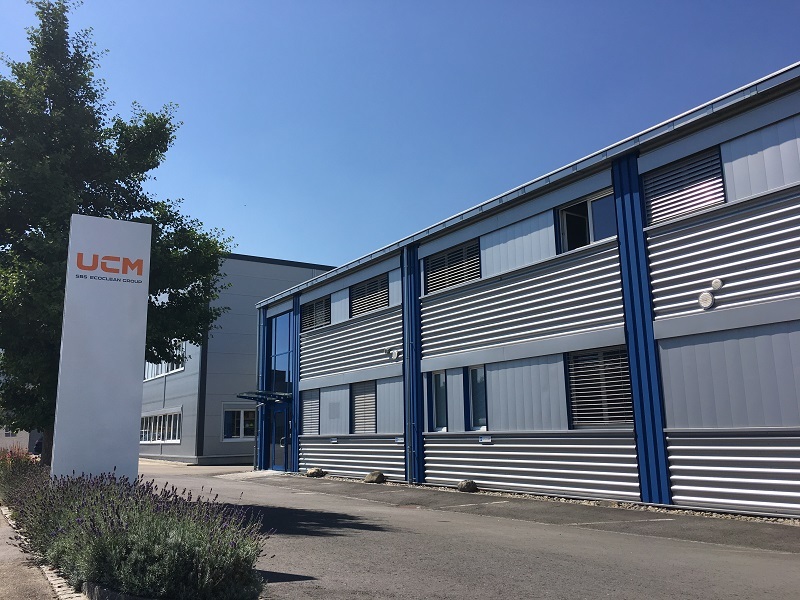 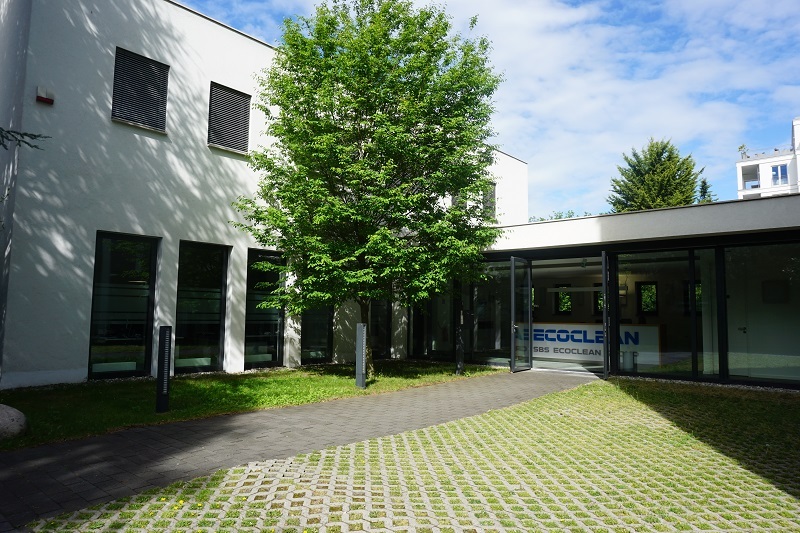 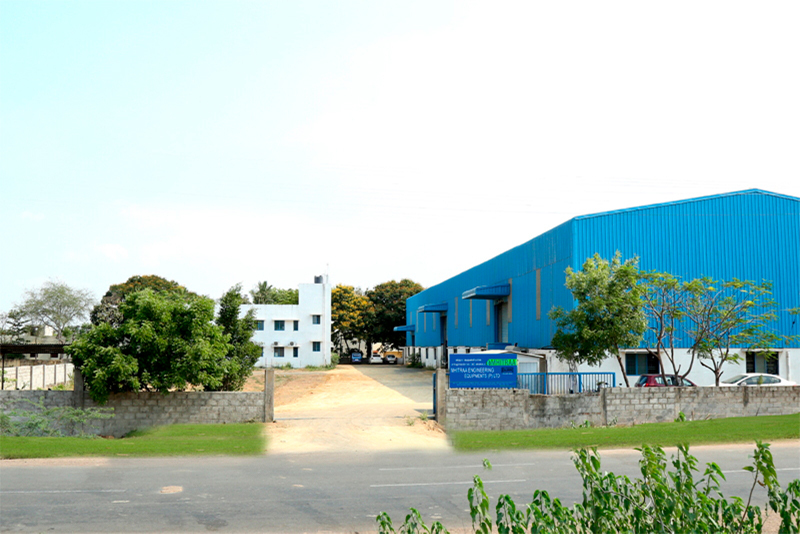 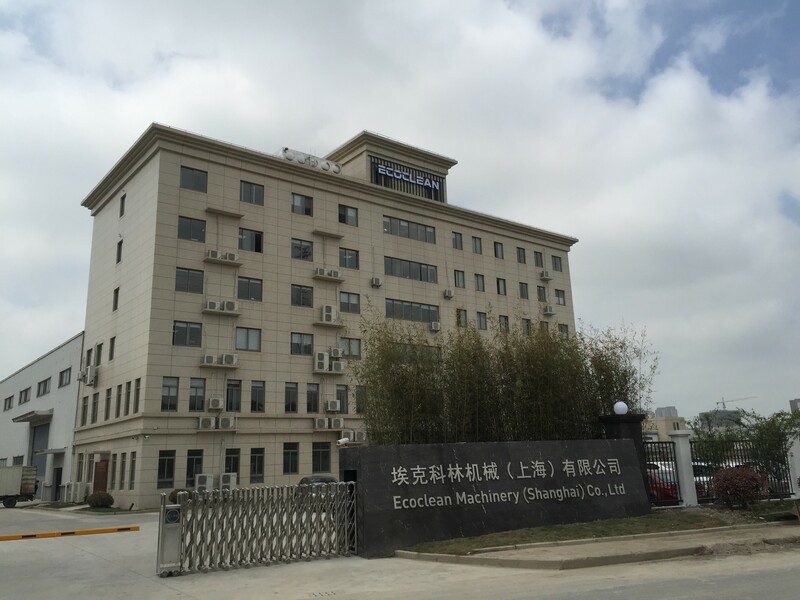 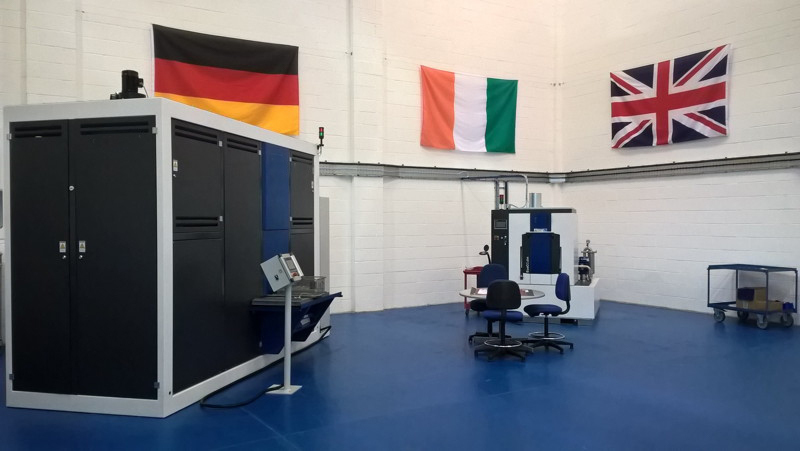 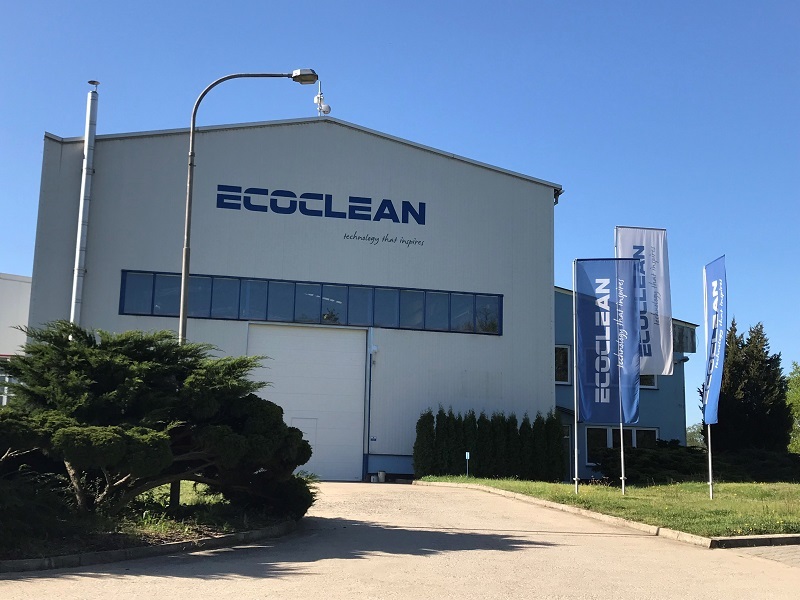 As a global market and technology leader in industrial cleaning technology and surface treatment, SBS Ecoclean is present in more than 10 locations in Germany, France, the UK, the Czech Republic, Switzerland, the USA, Mexico, India and China where the company operates its own test centers and laboratories. 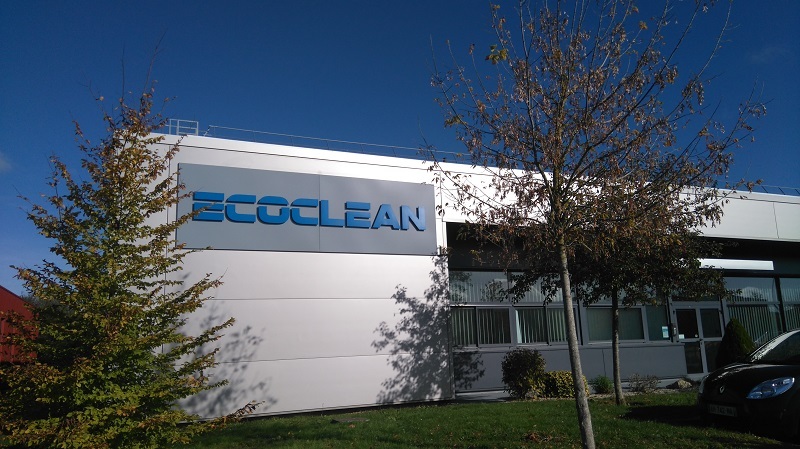 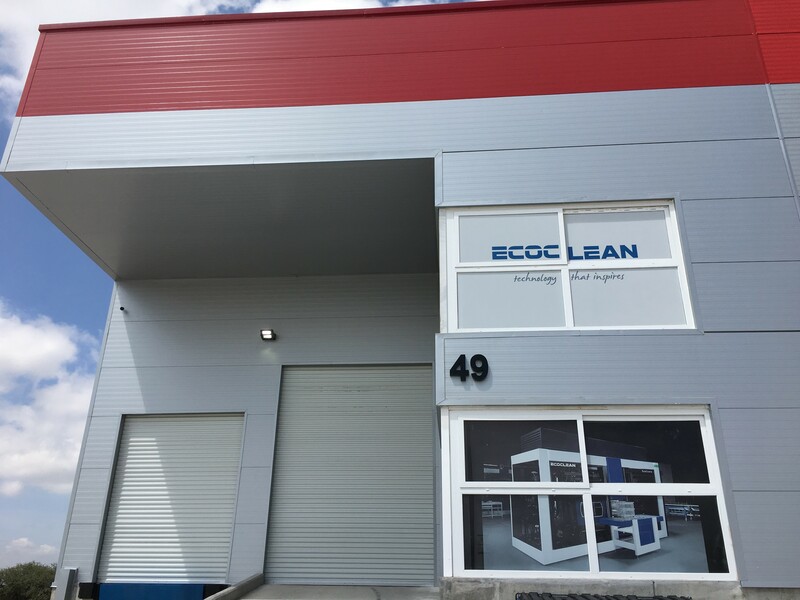 With an extensive sales and service network Ecoclean’s expertise spans all aspects of industrial parts cleaning delivering a rapid after-sales service on a global scale whilst, at the same time, remaining close to its customers. 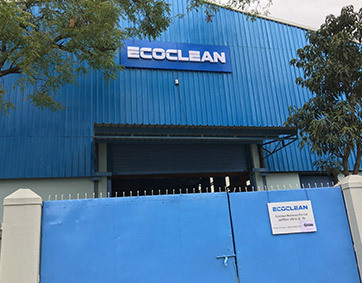 SBS Ecoclean is continually expanding its international presence and endorsing the growth of its customers with its subsidiaries for sales and service in all major markets.